“Generazione Zero” is a project developed by an informal group of 7 people in Sicily-Italy. We want to create an independent web-media. Our aim is to create an editorial staff and start publishing on the web-site articles, inquiries, research, etc. we’ll focus on social themes such as problems related to our region, EU matters, student’s problems, global challenges, etc. The editorial staff will work with meetings (based on e-democracy methods) and individual work in writing articles and holding inquiries. We’ll also organize training courses for young people who wants to learn about journalism; we will invite experts and we’ll use non formal education methods (e.g. peer education).Our activities will be publicised through website, newsletter, brochures and gadget. We’ll try to cooperate with other web media and local newspapers (especially students’ones)and with journalist union. During all the project will have monitoring and evaluation activities. 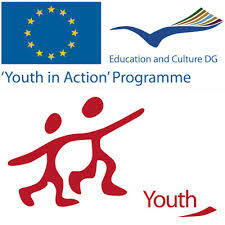 We’re applying to youth in Action programme (action 1.2) requiring a grant of 6950 Euros. The project will last 11 months and we hope that many youths in Sicily will be involved, especially people with fewer opportunities and social obstacles. 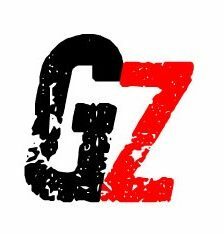 Il Webmagazine si occupa delle condizioni di un’intera generazione (e non solo) e dà loro voce. Tematiche connesse alla Legalità, alla Ue, all’Intercultura e alla partecipazione alla vita civile sono gli assi portanti del webgiornale. Raccontiamo la realtà di una generazione, le sue passioni, le sue sventure.